Afghan officials said at least 30 civilians were killed in the fighting, mostly from the airstrike. Mallya declined to say what the U.S. knew about civilian casualties or whether the incident was under U.S. investigation. 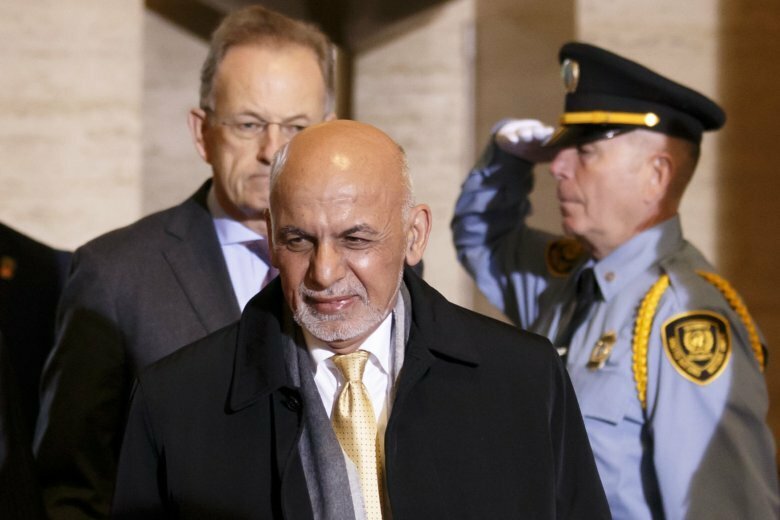 In a prepared statement, he said the U.S. investigates every “credible allegation of error.” And he said U.S. and Afghan forces were unaware of any civilians in or near the compound. A spokesman for Afghanistan’s Interior Ministry says at least 10 people have been killed and 19 wounded in a coordinated attack by Taliban insurgents that targeted a security firm in the eastern part of the capital Kabul.